Once you’ve booked your holiday here at Le Chant d’Oiseau you may wish to print off your ‘Welcome Pack’ of information useful to your stay with us. 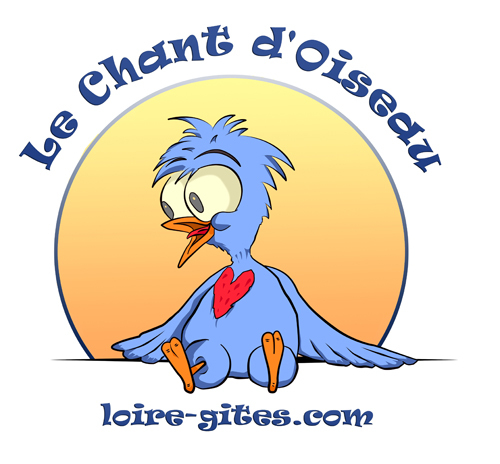 Please help us make Le Chant d’Oiseau be a little more eco-friendly by printing only the information you need. Because we have a fairly large turnover of guests throughout the year, we’re constantly printing material off that quite often isn’t needed by our guests, or is thrown in the bins here. We’d like to lessen the load on the environment, and we’re asking all of our guests to help. By taking these very small steps, we’re ALL helping save resources. Camping A-Z – Here’s the Essential Guide to Le Chant d’Oiseau. Please print off, and bring with you! Camping A-Z in French – Vous etes francaises? Vous avez besoin des infos? Cliquez ici! Shopping List – Simply download the Shopping List, complete and e-mail it to us – we’ll have the goodies ready for your arrival! Birdlife at Le Chant – For the birdwatchers among you – here’s what you can look forward to! Birds of France – Compare what you see here at Le Chant, to the native birds of France with this full listing! Ticks in France – Keep yourself and your pets safeTicks, or tiques as they are known in France are one of the lesser joys of the French countryside and although ticks exist in the UK you are far more likely to come across them in France especially if you like walking/cycling in the countryside. Mouliherne Walk – Take a walk around the village. In French, but easy to follow! Loire à Vélo – The Loire, by bike! French Menu Decoder – A very handy French menu translation!